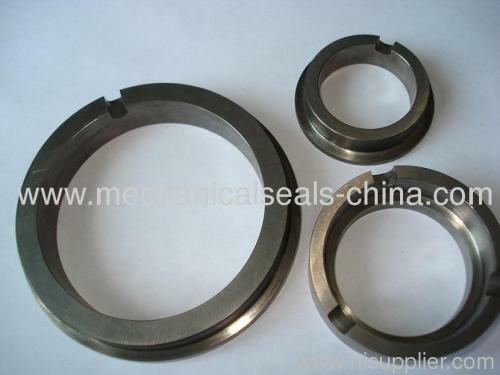 Mechanical seal rings include cemented carbide seal rings and silicon carbide seal rings which are used increasingly on fluid pump to replace packed gland and lip seal. Cemented carbide seal rings are ideal for high pressure applications due to a high modulus of elasticity which helps prevent face distortion. Cemented carbide also can be re-lapped and polished to be re-used. 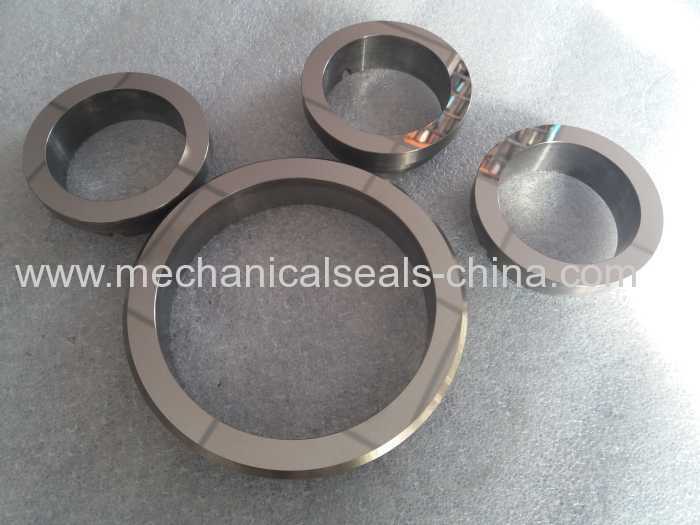 Cemented carbide seal rings are used where resistant-wearing, high fractural strength, high thermal conductivity, and small heat expansion co-efficient are required. Cemented carbide seal rings are the best materials to resist heat and fracture in all hard face materials. Cemented carbide seal rings are widely used in pumps, such as water pumps, circulation pumps for central heating, chemical pumps, sewage& submersible pumps. Besides, cemented carbide seal rings are used in oil pipeline pumps and boiler feed water pumps where materials are resistant to corrosion and high temperature. Moreover, being excellent in resistant-wearing, high fractural strength, high thermal conductivity, carbide seal rings are applied in mixers, compressors and blenders. There are various types of carbide seal rings, such as single-spring seal rings and double-spring seal rings. Special carbide seal rings are available with the customers' drawings provided. Please do not hesitate to contact us if you have any inquiry.